Sinopsis: Europe is and always has been a traveling surfer's dream. British surfer Mark Harris traces the classic 1960s European surf trail from Cornwall to Morocco. Combining pioneering stories from the likes of Kevin Naughton to Kepa Acero, archive footage and perfect surf from Europe's most iconic surf spots this beautiful, award winning documentary is a must see for surfers and explorers alike. Filmed on location in England, France, Spain, Portugal, Morocco, Ireland, Germany, Norway, Scotland, California & Hawaii. 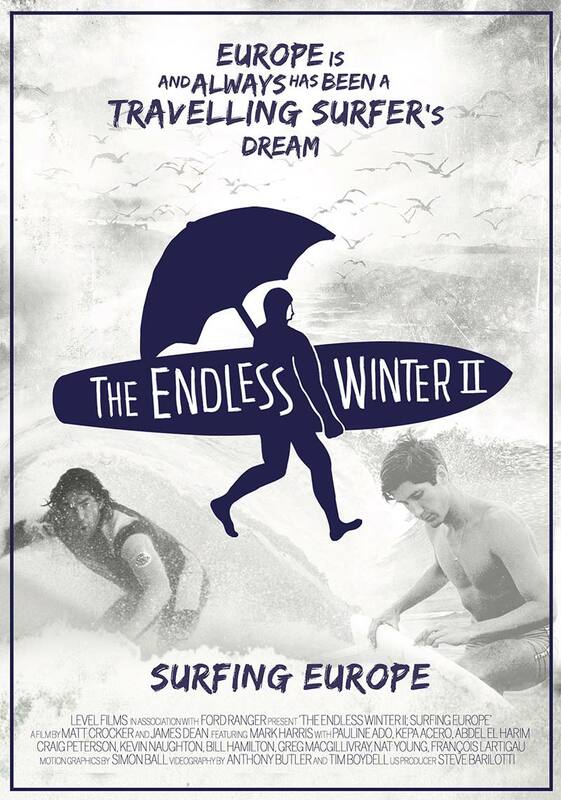 With surf sequences from La Barre, Hossegor, Mundaka, Nazare, Anchor Point & Remote Northern Europe.